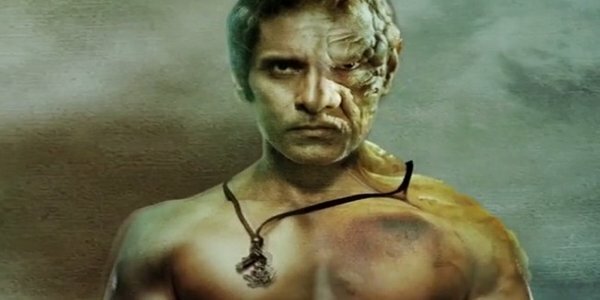 We have been reporting on Vikram’s upcoming project 10 Enradhukulla, which is directed by Vijay Milton, co-starring Samantha and edited by Anthony. Further updates about this racy mass entertainer have just come in. 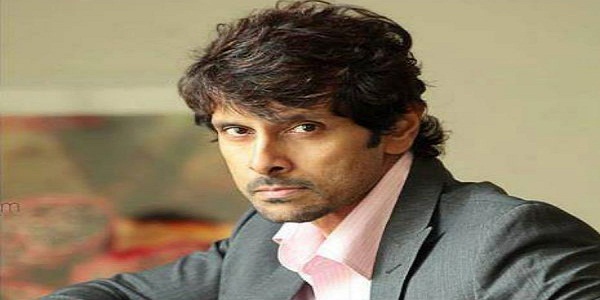 It is said that the first look of this film will be releasing on Vikram’s birthday, that is exactly at 12:00 am on April 17th. 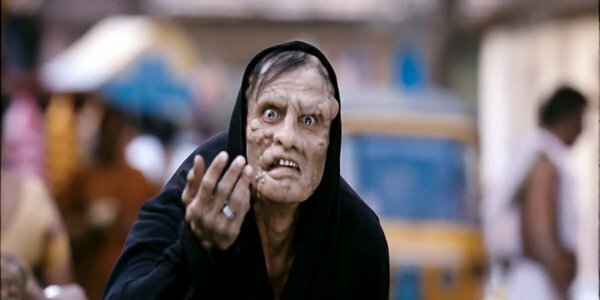 The movie is co-produced by AR Murugadoss and has music composed by D Imman. Well, let’s wait until the stroke of midnight tomorrow to check on the first look of the film.